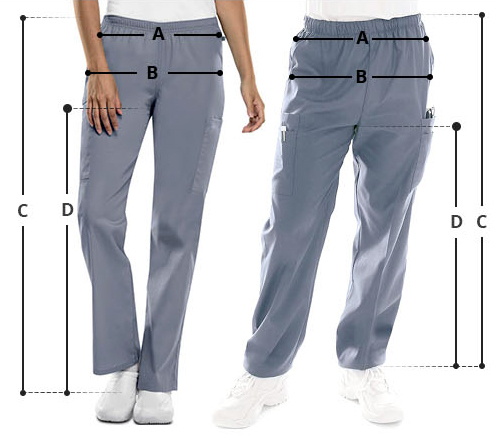 Make your work hours joyous with Dickies Xtreme Stretch petite straight leg pants that are an epitome of comfort. 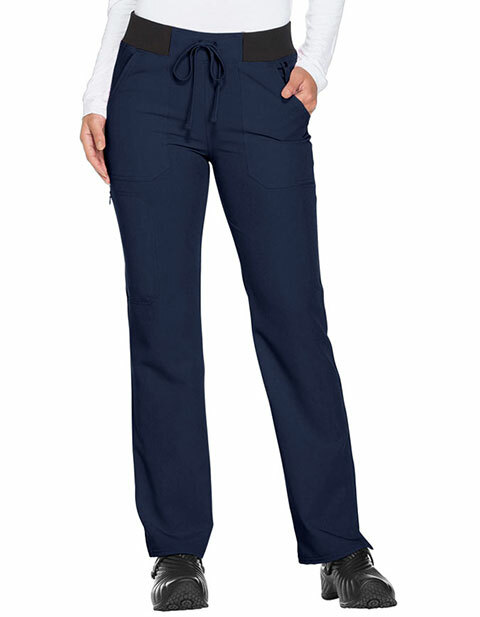 The pants feature a functional drawstring and a rib knit waistband reinforced with inside elastic for comfort all day long. Moreover, the front patch pockets, a hidden side-seam zipper pocket, two back pockets and side vents make the pants super functional.